The TC82 is a high speed, powerful semi automatic controller for gearshift, differential and hydraulic clutch management. 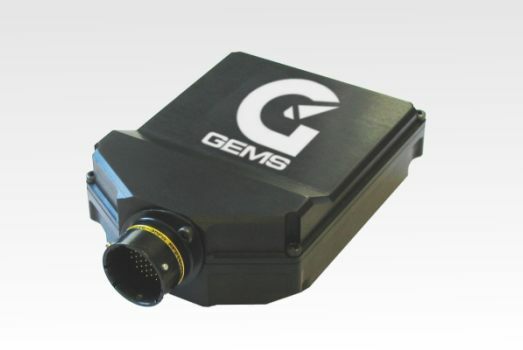 GEMS controllers are used in many cars all over the world, proving themselves over the years to be reliable and highly usable. The TC82 is a recent development for use on bespoke transmission control system and has been used very succesfully on both hydraulic and pneumatic gearshift systems.